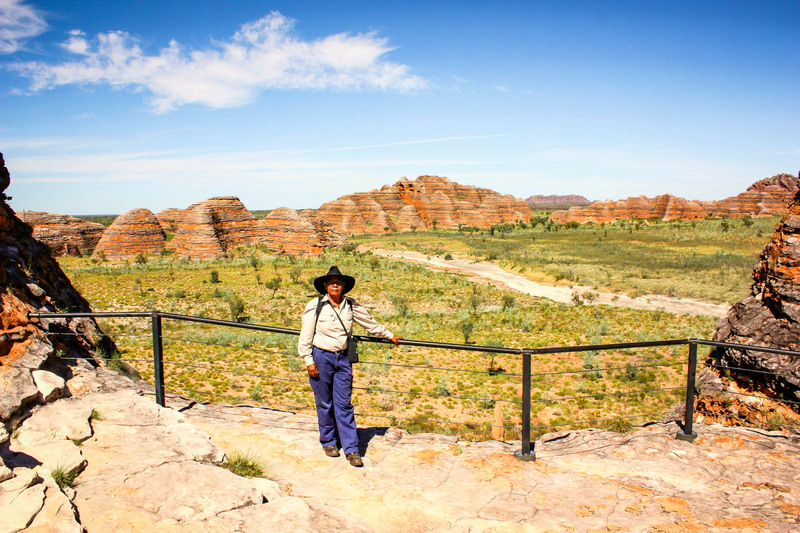 Check in is 30 minutes prior to departure. 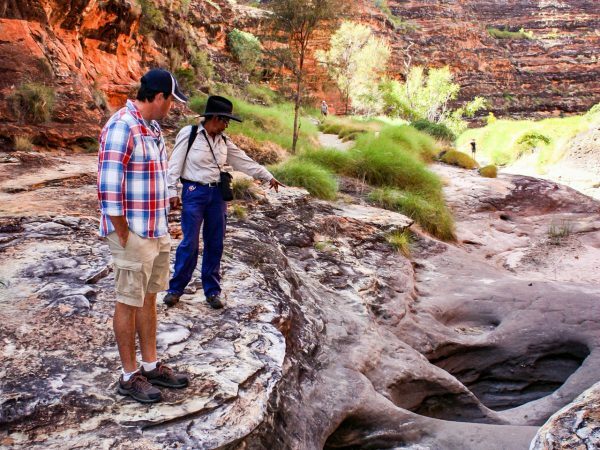 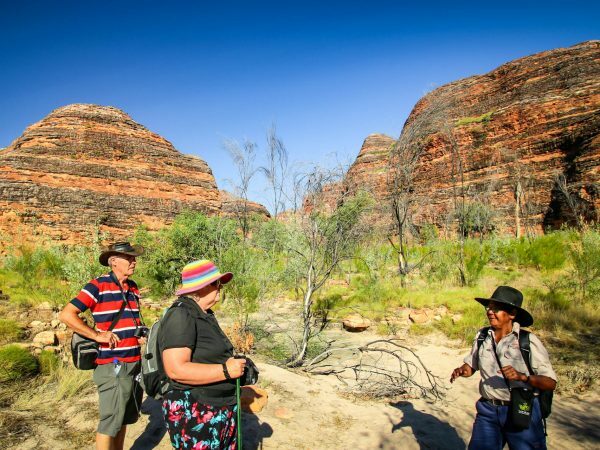 This tour begins with a scenic flight departing Kununurra, which gives views of the magnificent Ord River and Lake Argyle as well as Lissadell Station, Texas Downs Station, the rugged Osmand Ranges, and of course a picturesque circuit over the Bungle Bungle Range. 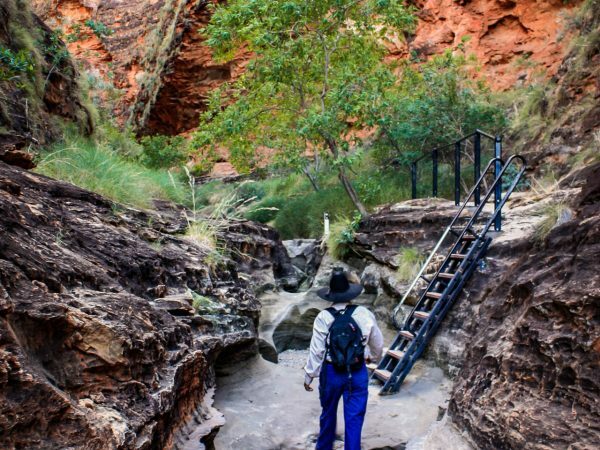 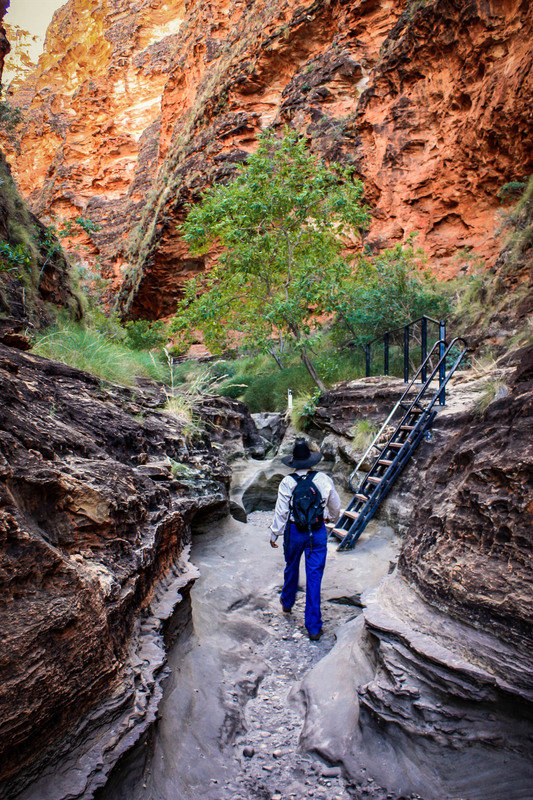 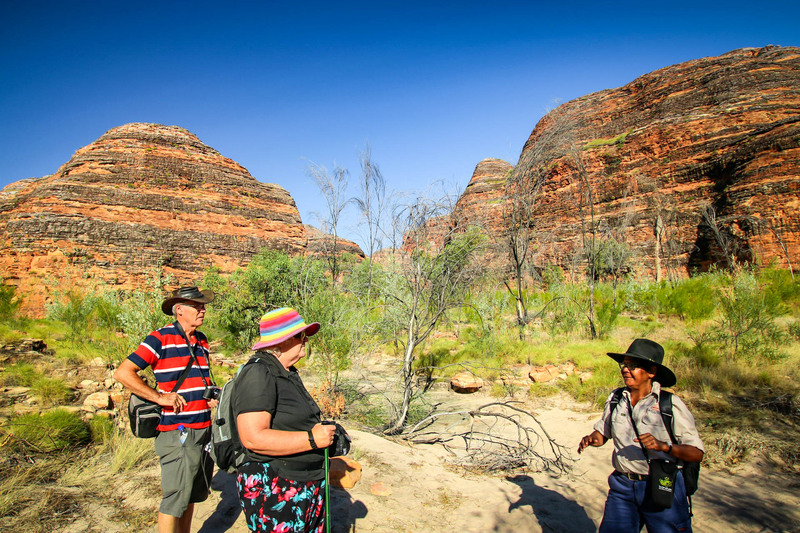 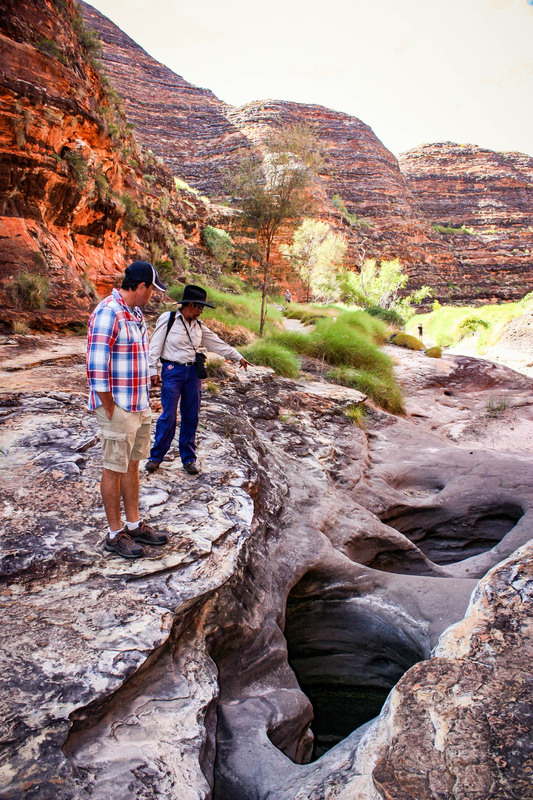 After disembarking, you will follow your guide on a walking tour of the spectacular beehive-shaped domes and a walk into the mesmerising Cathedral Gorge. 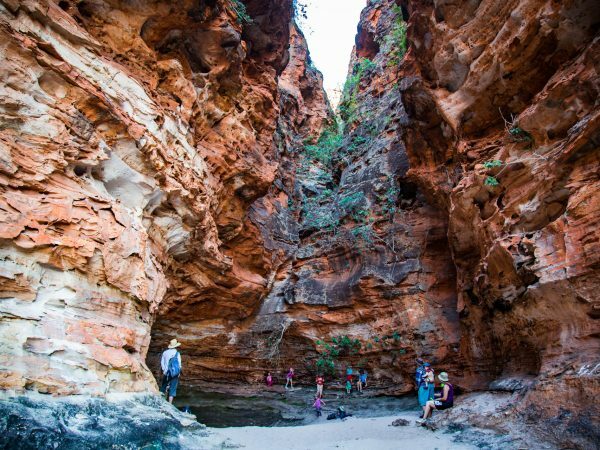 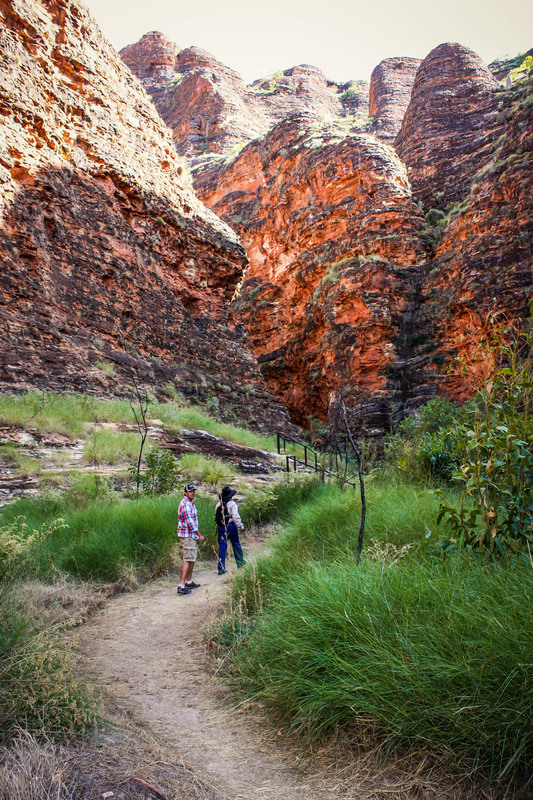 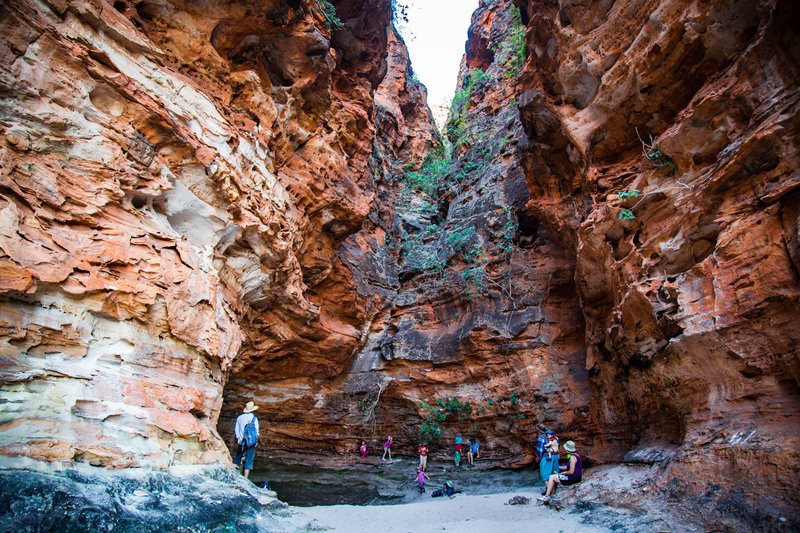 Whilst at Cathedral Gorge you can enjoy a tasty picnic lunch whilst surrounded by towering cliffs. 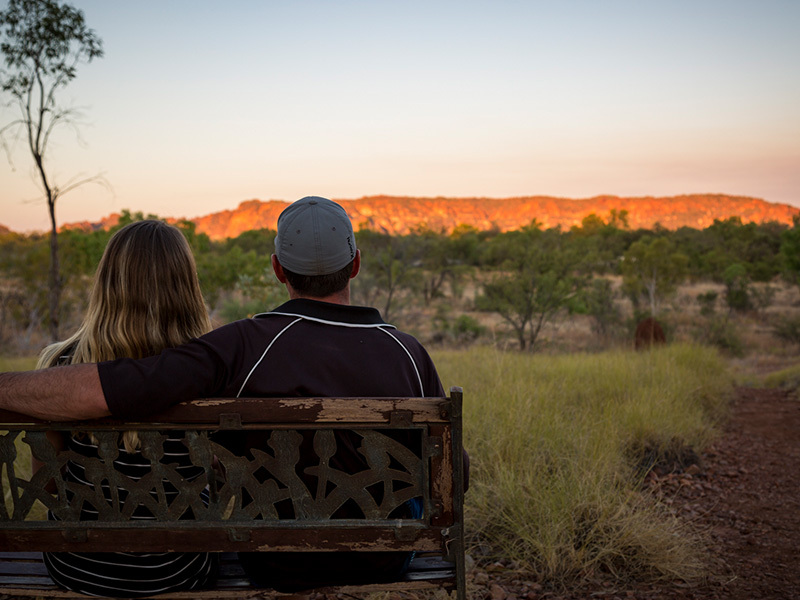 After a day of exploring, relax in your cabin or else by the pool at Bungle Bungle Savannah Lodge and take in a beautiful East Kimberley sunset. 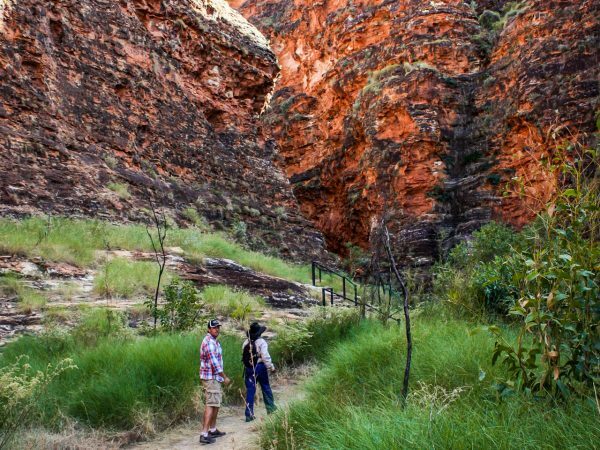 Dinner is served at the Lodge at 6:30pm and can be eaten either inside the lodge dining room, or under the stars in an alfresco dining area. 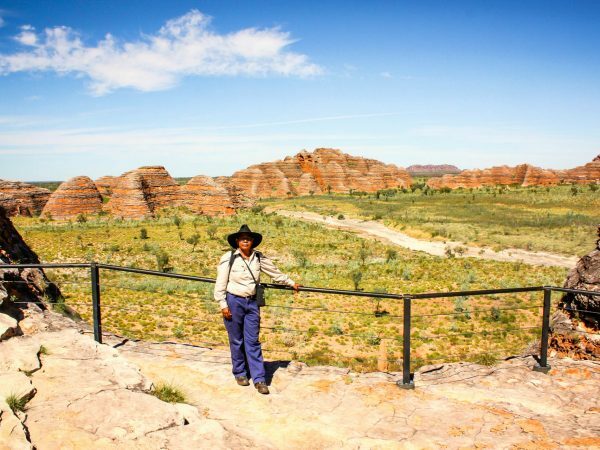 In the morning, enjoy a breakfast at the Lodge before returning to Kununurra on a flight which offers magnificent views of the Argyle Diamond Mine, Ragged Ranges and Carr Boyd Ranges.